For text recognition using MLKit you can refer my article here. 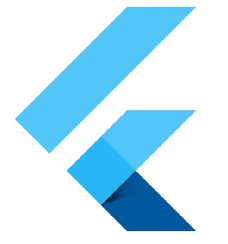 mlkit 0.5.0— A Flutter plugin to use the Firebase ML Kit. VisionLabel of MlKit library, is used for storing the labels which are fetched from Firebase ML. FirebaseVisionLabelDetector : This is used to initialize the Firebase instance of Vision Label. Click on the floating button and it opens gallery. You select some image and it labels the items from the image using MLKit. MLKit function for Image Labeling….